Flamboyant and a fashionista, Nisha Jagtiani is busy changing the fashion scene in Dubai. 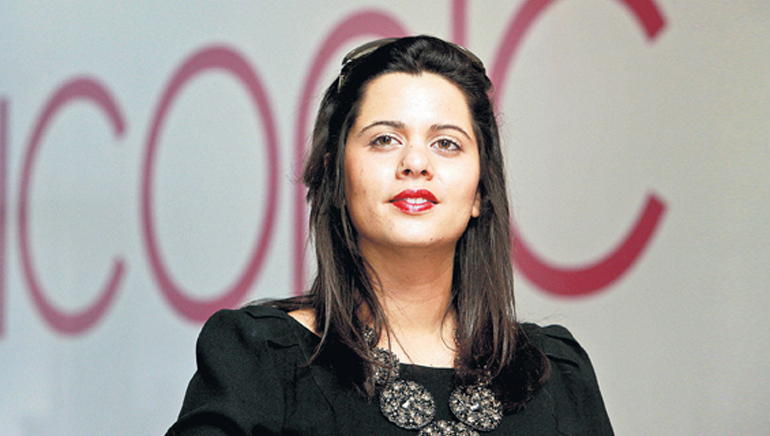 She is the Business Head of Landmark Group’s fashion and lifestyle brand, ICONIC. Landmark Group is a multinational conglomerate based in Dubai that focuses on the MENA region. It also has a large presence in India. Headquartered in Dubai, ICONIC is Middle East’s major fashion retailer. The lady has her priorities right, and is working hard to strengthen her brand’s position and reach. She is always thorough with her research, and keeps a close track of customers’ changing preferences. Before joining ICONIC, Nisha studied in London and worked there for a while. But fashion, which had been close to her heart, pulled her into retailing business. Nisha started her career with the Group by assisting in the establishment of Landmark International. She then moved to support Raza Beig on Splash, and they jointly launched ICONIC in 2009, the region’s trendy fashion destination. Nisha is also strategically involved in corporate functions of the Landmark Group. She is ambitious and witty, and follows her intuition to success!